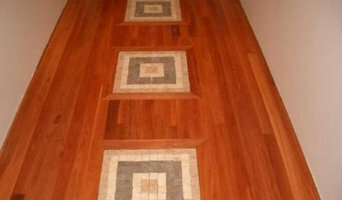 A pro can help to ensure that your Canberra, ACT, AU home’s floors start off and stay in top form. Find a carpeting and flooring professional on Houzz. 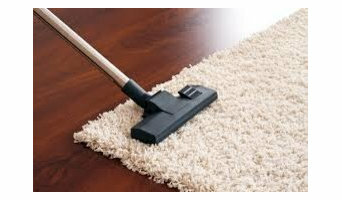 Narrow your search in the Professionals section of the website to Canberra, ACT, AU carpeting and flooring. 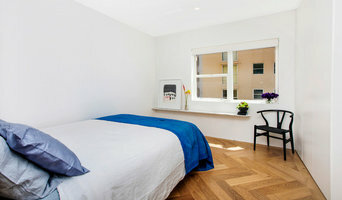 You can also look through Canberra, ACT, AU photos to find examples of carpeting and flooring that you like, then contact the professional who worked on them.